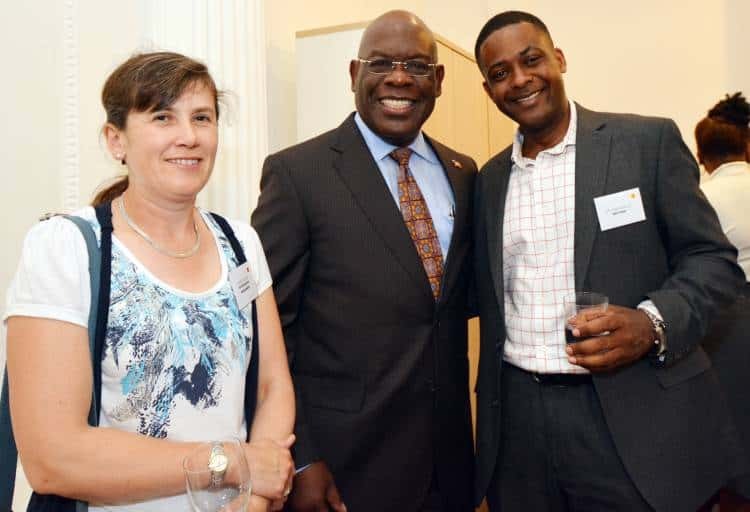 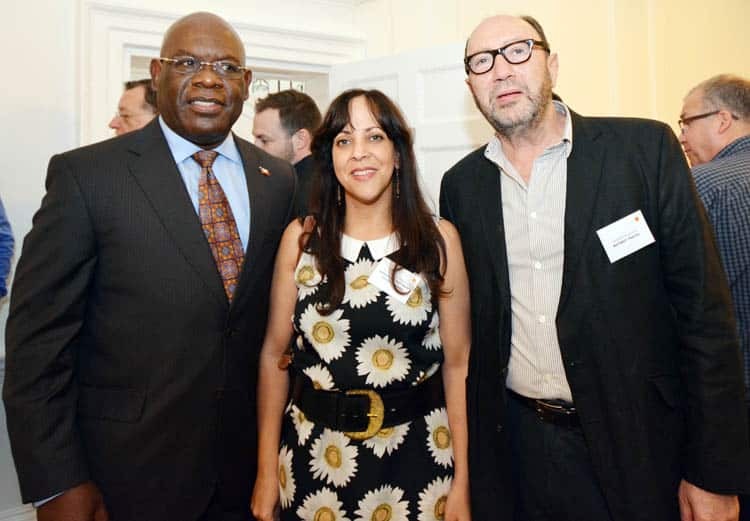 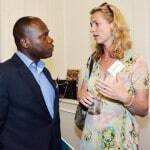 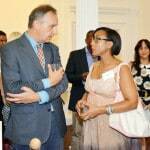 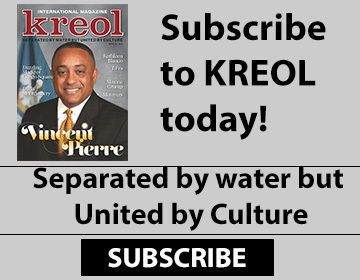 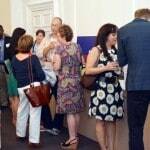 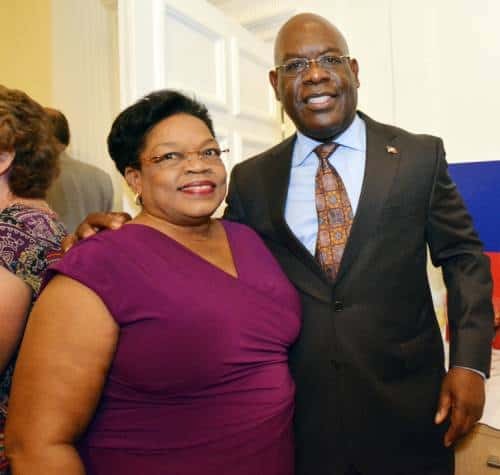 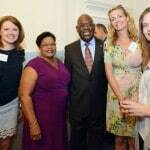 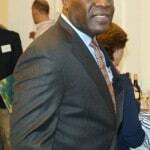 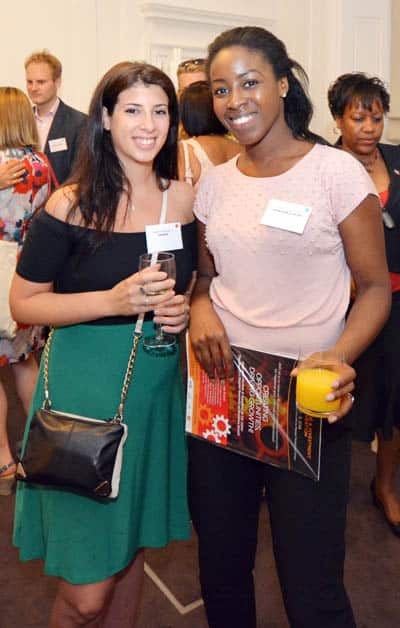 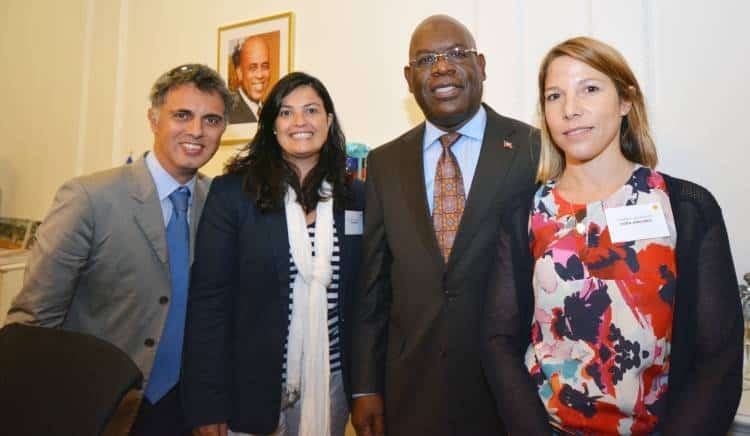 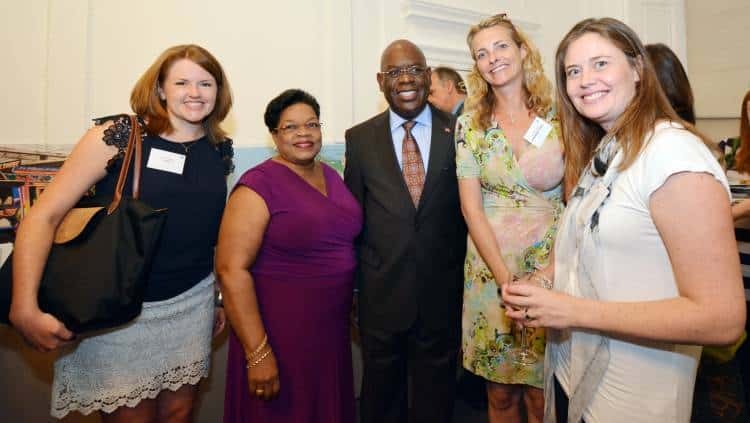 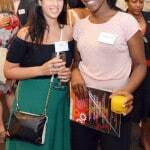 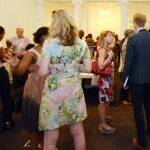 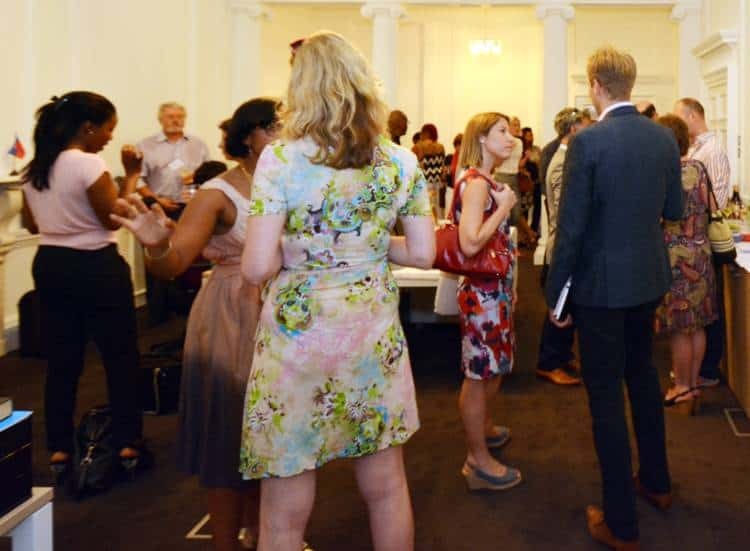 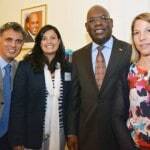 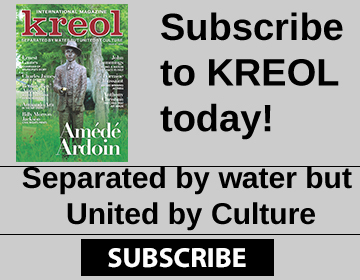 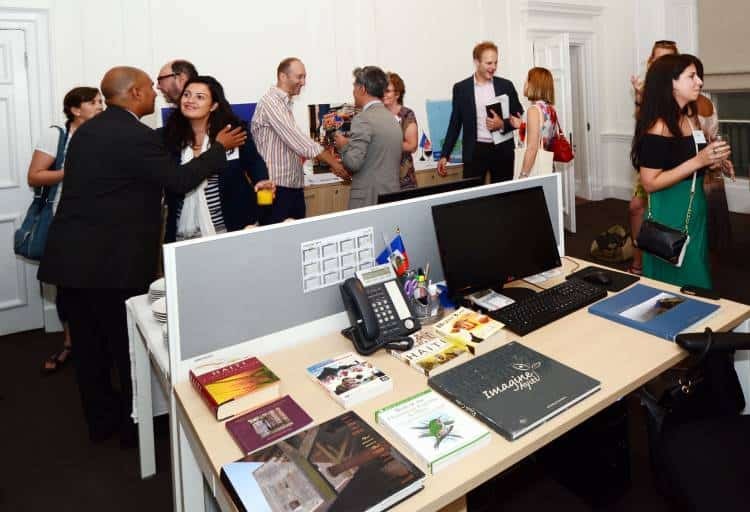 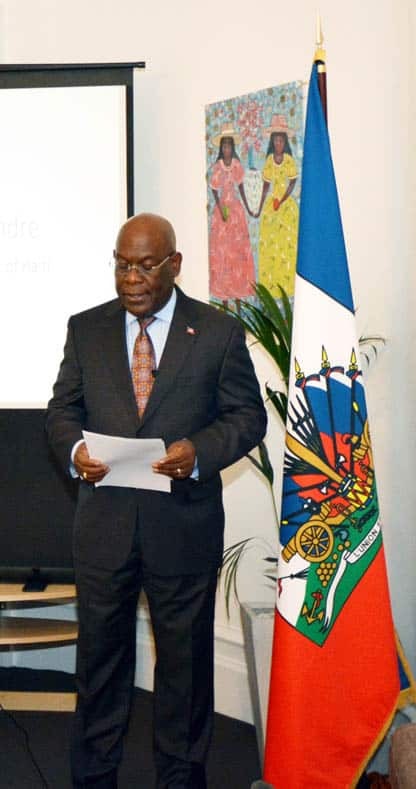 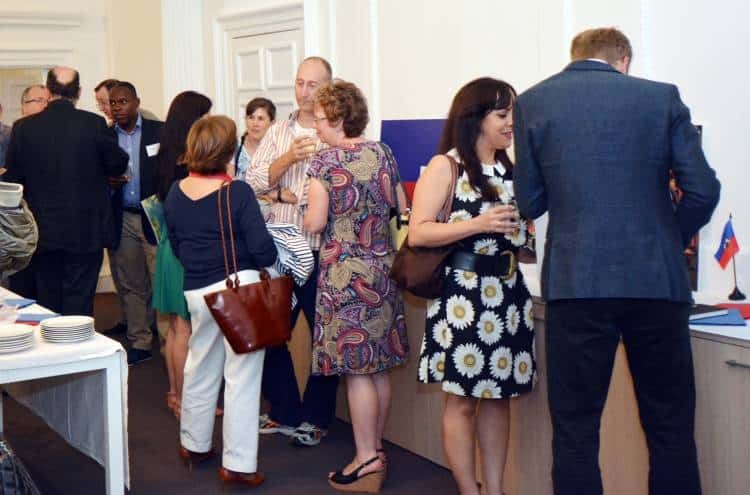 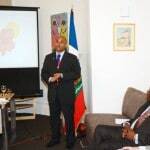 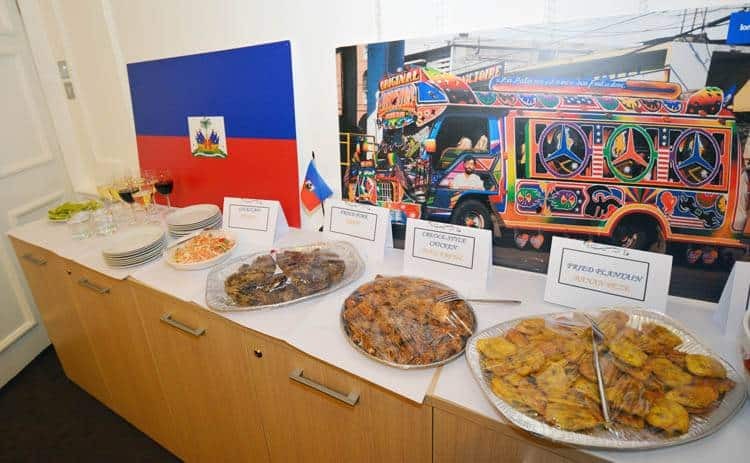 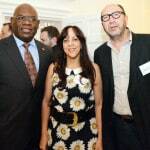 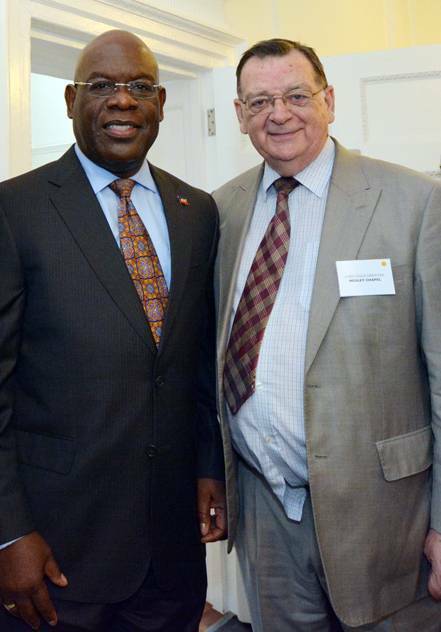 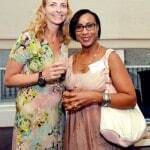 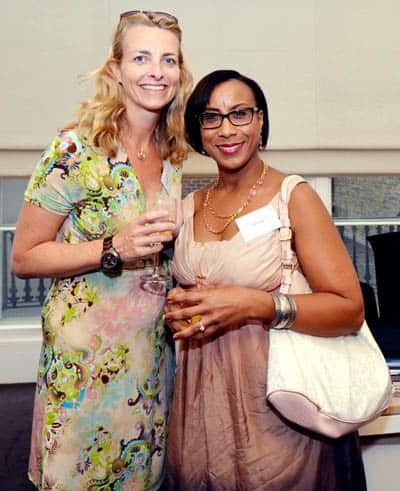 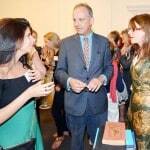 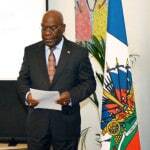 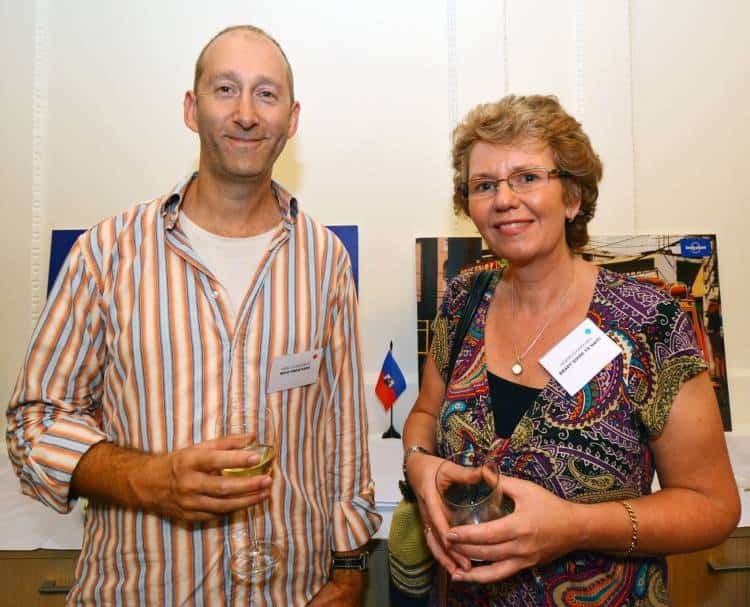 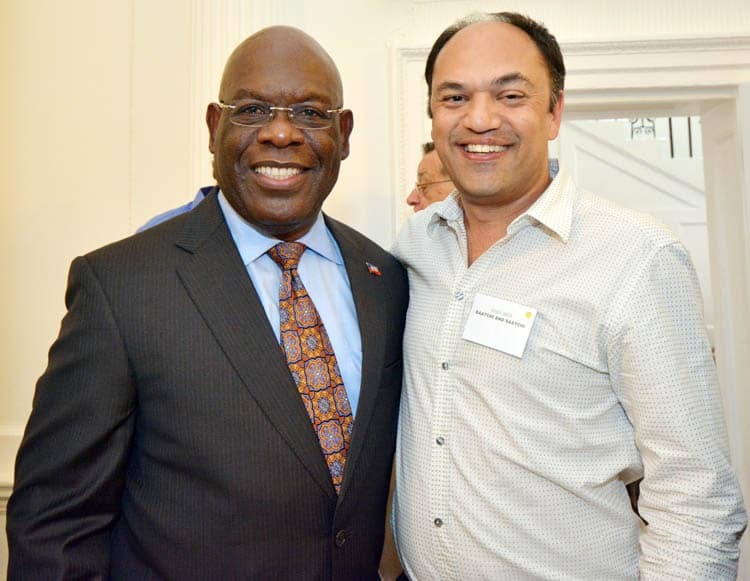 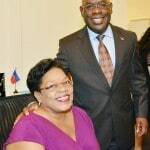 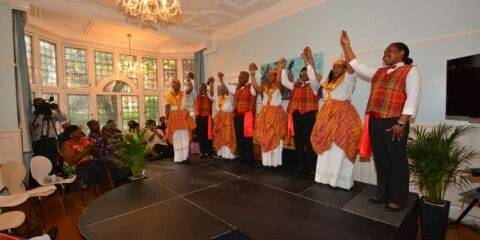 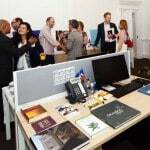 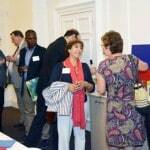 On 16th July 2014, Kreol Magazine attended an event at The Embassy of The Republic of Haiti in Cavendish Place, London. 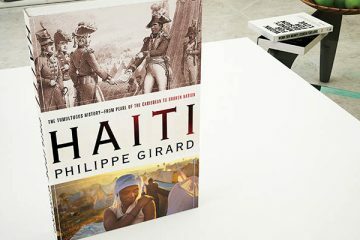 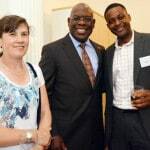 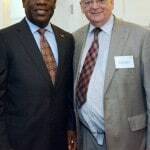 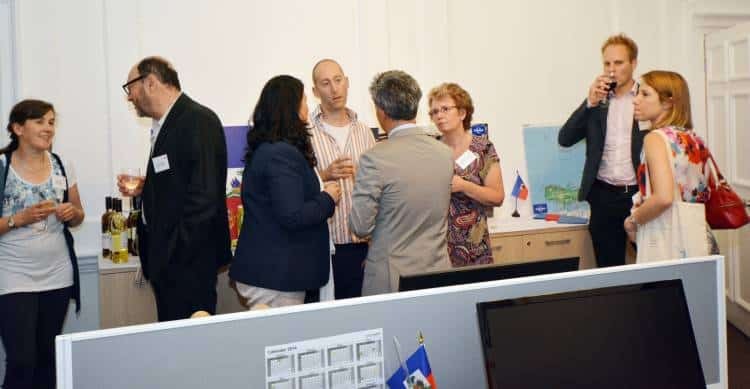 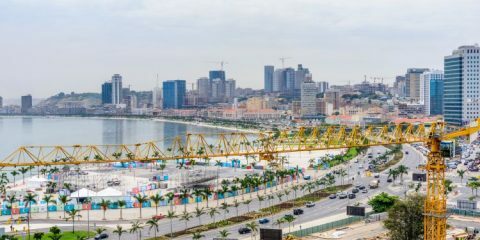 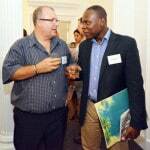 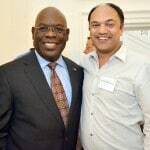 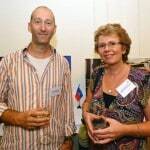 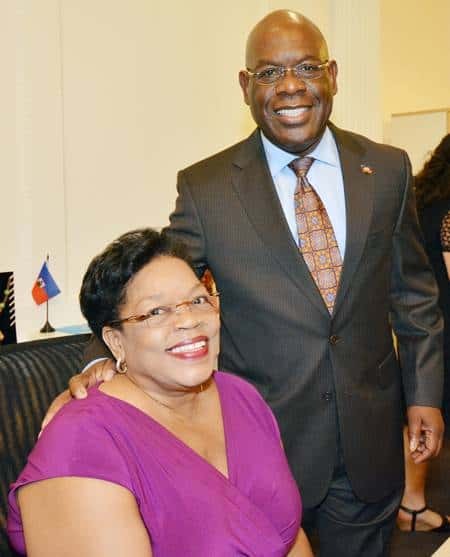 The event was organised by Jean Joseph Leandre, Counsellor, The Republic of Haiti and Jean Marc Flambert (Consultant PR and Marketing – Europe, Ministry of Tourism and Creative Industries, Republic of Haiti). 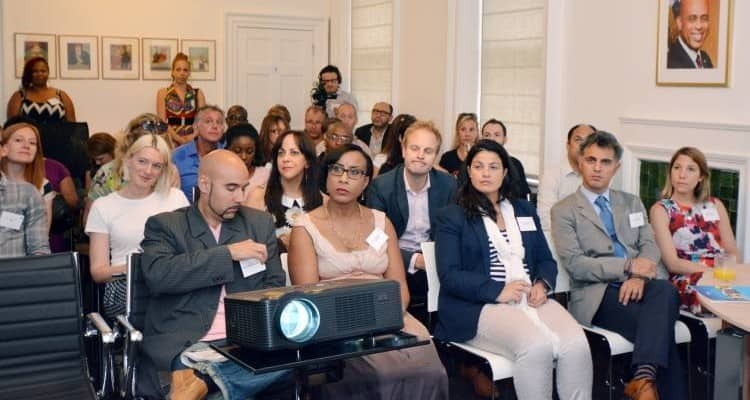 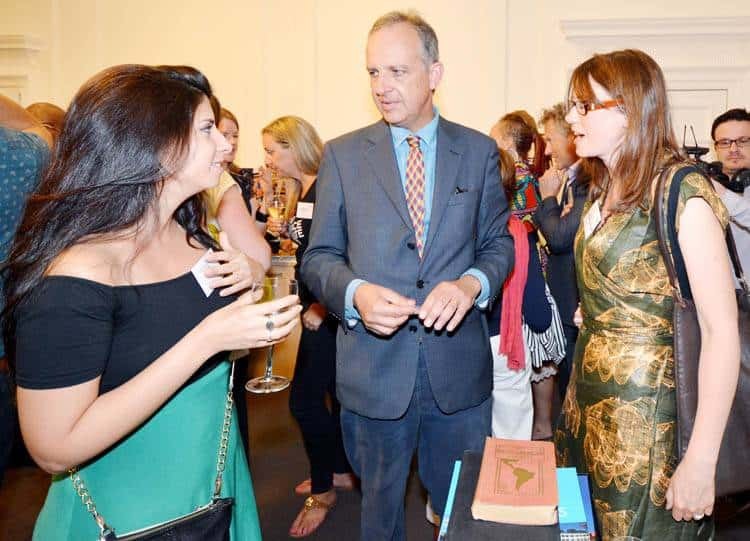 The event was held to commemorate the first familiarisation trip by UK press and tour operators at the end of June 2014. 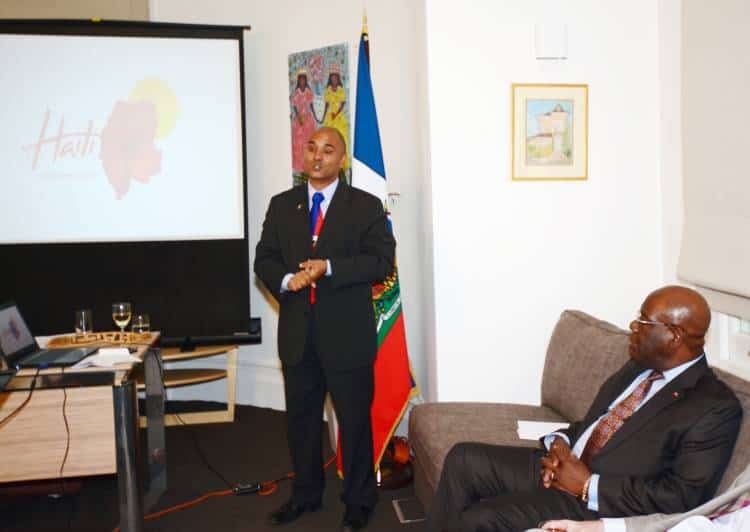 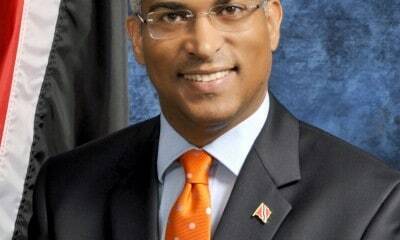 During the opening speech, Counsellor Jean-Joseph Leandre highlighted the improvements and economic growth of Haiti in recent years and importance of developing a tourism sector. 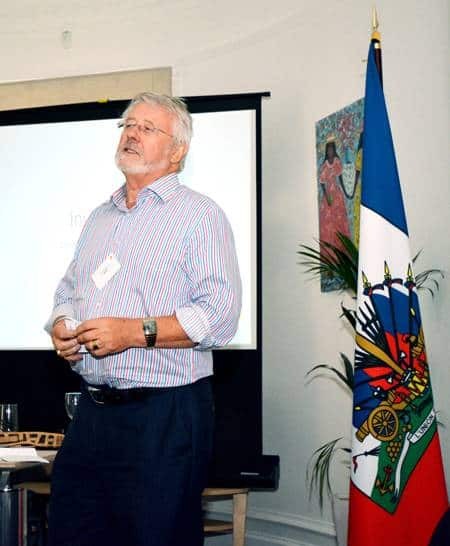 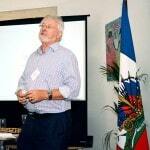 Jean Marc Flambert delivered a short but exciting presentation on Haiti, its diverse culture, traditions and tourism destinations. 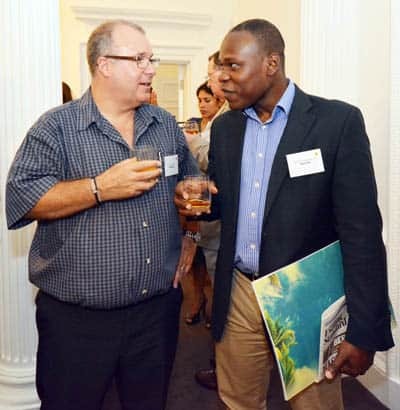 The event attracted 9 tour operators, 20 members of the media including 9 Editors/Publishers and 3 airline representatives. 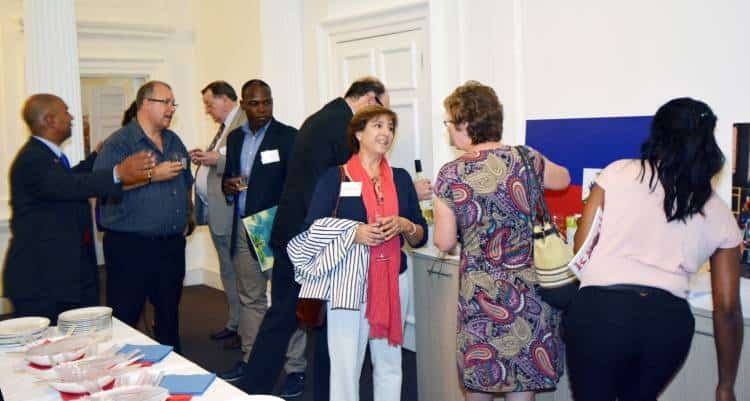 Special guests included Lord Leslie Griffiths who lived in Haiti for many years, Derek Moore, Chairman of Association of Independent Tour Operators and Byron Shirto, Chairman of Latin American Travel Association. 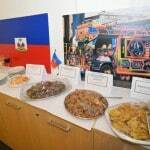 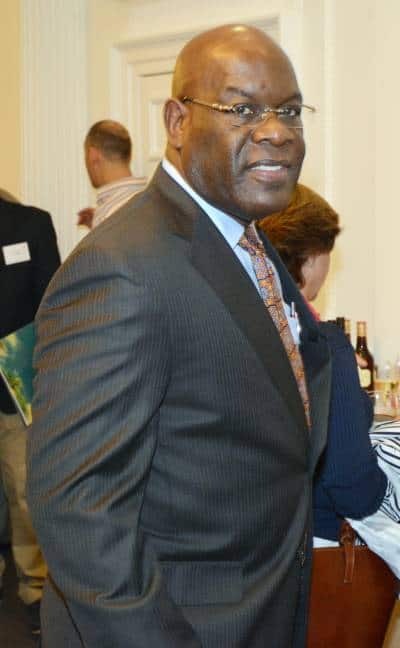 Guests were able to sample a selection of traditional Haitian food and enjoy an assortment of drinks including the world famous Haitian Barbancourt Rhum.